Arnica montana has shown many medicinal and cosmetic uses. 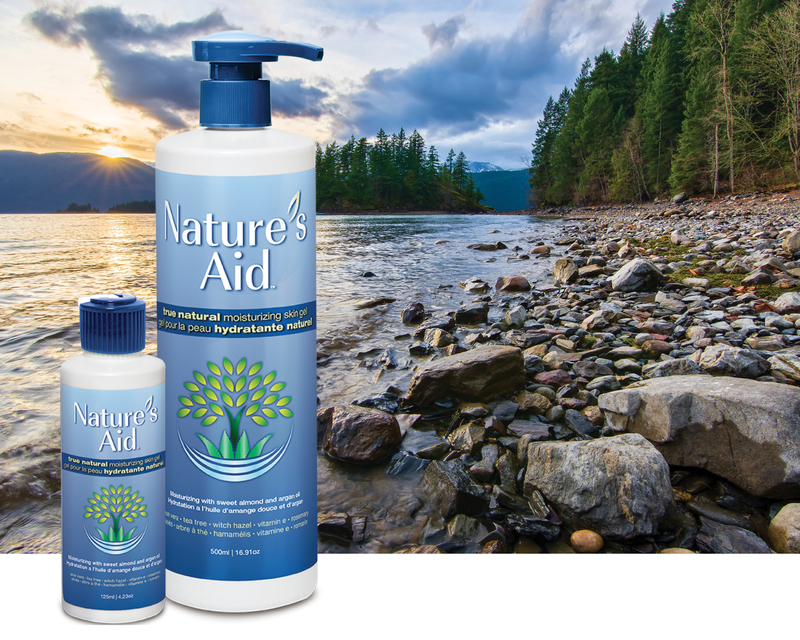 Its roots can act as fungicides or as a preservative, the active chemicals are known to reduce swelling, decrease pain and work as antibiotics. 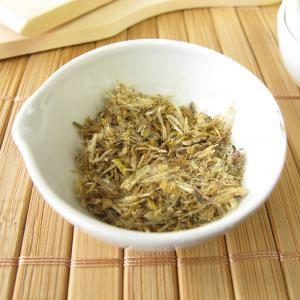 In cosmetics, Arnica montana flower extract can help treat dandruff and is often found in perfumes and other products. An extremely effective natural ingredient, shea butter is actually considered to be a Natural Moisturizing Factor. This means that its structure is similar to the lipid content in the skin, and its moisturizers are the same as those produced by the skin’s sebaceous glands. 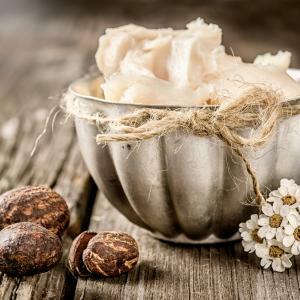 Containing several fatty acids, shea butter is ideal for use on dry, rough skin, especially in the winter months. Although native to Europe and the Middle East, the widely popular peppermint plant can be found all over the world today. 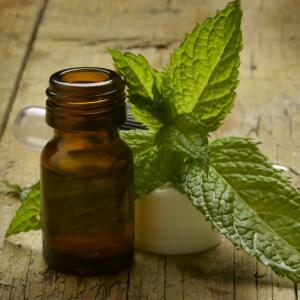 Peppermint oil is a common fragrance ingredient in cosmetic and personal care products, and it can be used on its own or in combination with other oils. High in menthol, this oil is cool and invigorating while offering other benefits including ridding the scalp of dandruff and irritation, managing oil, and increasing blood circulation; all which lead to healthier looking hair. 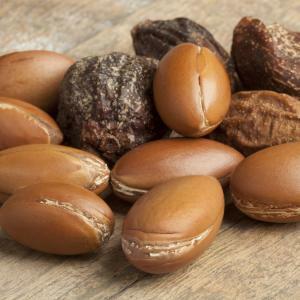 Native to Morocco, argan oil is sometimes referred to as Moroccan Oil and has been a part of the Moroccan diet and skin care routine for some time. A nutrient rich plant oil, argan oil is high in vitamin E and is extremely high in Oleic and Linoleic essential fatty acids. These attributes lead to the promotion of healthier and younger looking skin and hair by providing rich moisture and antioxidants to increase suppleness and flexibility. Although its exact origin is uncertain, Calendula Officinalis is believed to be native to Southern Europe. 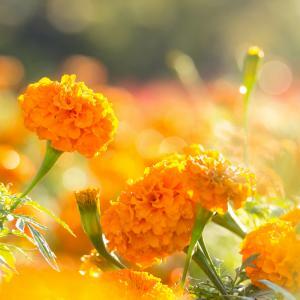 Commonly referred to as pot marigold, this flower extract is derived from the petals and stems of the plant and is rich in triterpenoid esters (a well known anti-inflammatory), antioxidants and carotenoids. Melaleuca alternifolia oil is derived from a tree that is indigenous to certain regions of Australia, and has an unmistakable spicy, slightly medicinal fragrance. This unique oil has long been used for its antibacterial, antifungal, analgesic, and anti-inflammatory properties. Tea tree oil’s long list of attributes and variety of uses even encouraged the Australian Aboriginals to nickname the tree the ‘cure all’ plant. Cannabis Sativa, or hemp seed oil, is derived from pressing the seeds of the hemp plant. High in fatty acids, including both omega-3 and omega-6, this oil provides skin conditioning and nourishing properties. Unrefined, the oil ranges from dark to clear/light green in colour and maintains its natural vitamins and antioxidant properties. 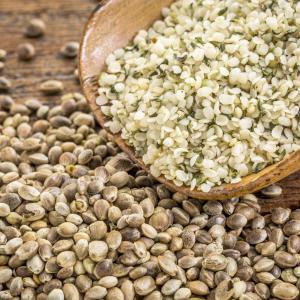 When refined, hemp seed oil loses some of its beneficial properties. 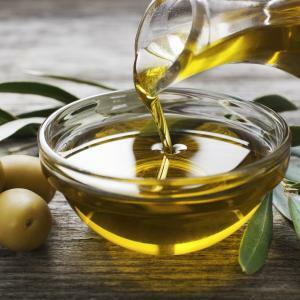 Olea Europaea, more commonly known as olive oil, is derived from mature olives, the fruit of the olive tree, which are native to the Mediterranean region. Olives contain both saturated and unsaturated fatty acids, and a high quantity of vitamin E, making it an ideal skin conditioning agent and a superb moisturizer for dry skin. 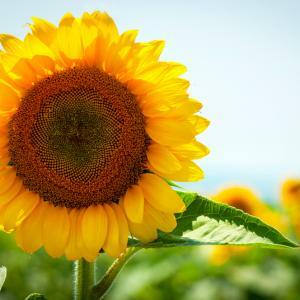 Helianthus Annuus, more commonly referred to as sunflower seed oil, is a light-colored oil derived from the seeds of the sunflower plant. 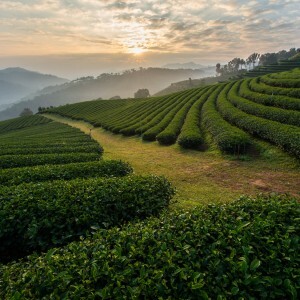 A non-volatile, non-fragrant plant oil, it is rich in unsaturated linoleic and oleic fatty acids, lecithin, and vitamin E. Sunflower seed oil makes an excellent emollient and is often used in personal care products. Cera Alba, more commonly known as Beeswax, is a natural wax produced by honeybees (Apis). 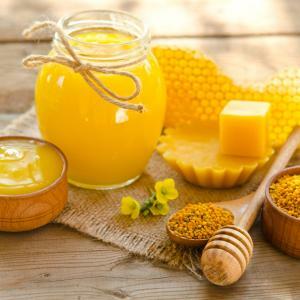 High in fatty acids, beeswax is a natural emollient and skin-conditioning agent. Its waxy structure means it is ideally suited for a variety of cosmetic and skin care products, including Nature’s Aid all natural lip balms.